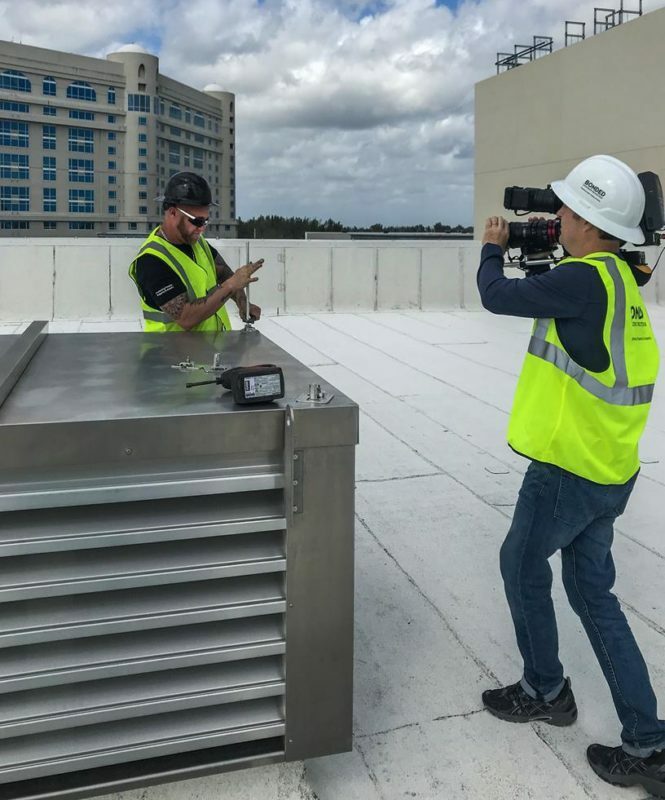 East Coast Lightning Equipment, Inc., (ECLE) an industry leader in the North American lightning protection industry, will be featured on the commercial construction and design series “Inside the Blueprint” on the Fox Business Network on Sunday, April 28th at 5:00 pm EST. “We are pleased to offer viewers insight into the history of our company and the ever increasing need to protect structures from lightning damage,” said Jennifer Morgan, Director at ECLE. 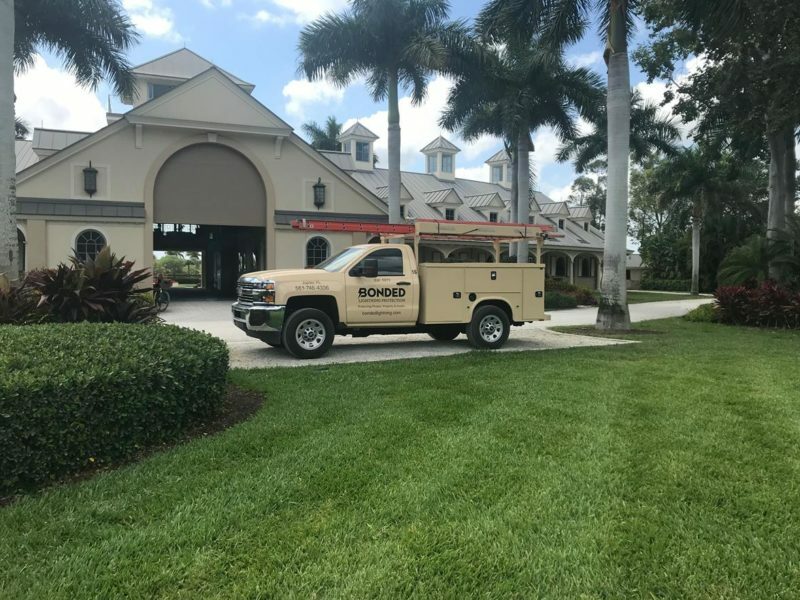 The segment was filmed on location at the ECLE manufacturing headquarters in Winsted, CT as well as at the Hard Rock Hotel in Fort Lauderdale, FL, and the Double H Farm in Wellington, FL. Property Manager for Double H Farm, Wellington, FL, Dave Ross. Contributors explain the function and importance of lightning protection and reviewed the types of damage that buildings without lightning protection are likely to suffer. The segment reviews the variety of manufacturing capabilities at ECLE and provides insight into the design and installation process involved in protecting a structure from lightning damage. “Inside the Blueprint” covers innovations in the commercial construction and design space, exploring cutting-edge products and technology impacting how people live, work and play. The series provides in-depth, fast-paced, behind-the-scenes views of how products are made and installed—and how they’re impacting the world. Now in its fifth season, “Inside the Blueprint” reaches more than 74 million households. Following the initial debut, the ECLE segment will air more than 100 times in syndication to a national audience.